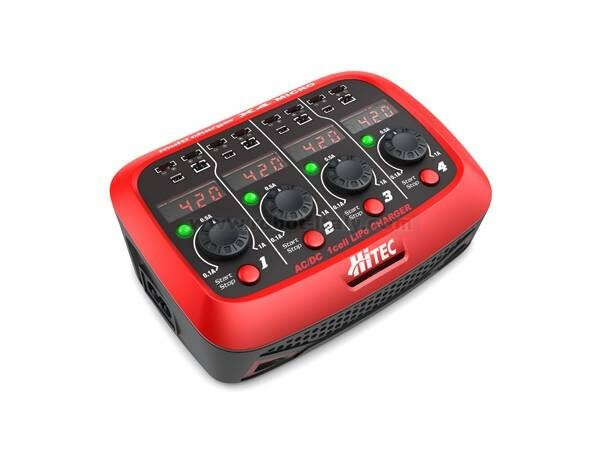 This affordable charger features a built-in AC/DC power supply and four independent charge ports, each with the four most common battery connectors to cover all your needs. The individual LED displays show current, capacity and charge status, keeping you informed. 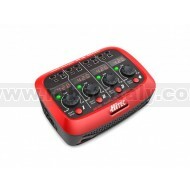 Looking for a dependable portable charger for all your micro flyers? Look no further. 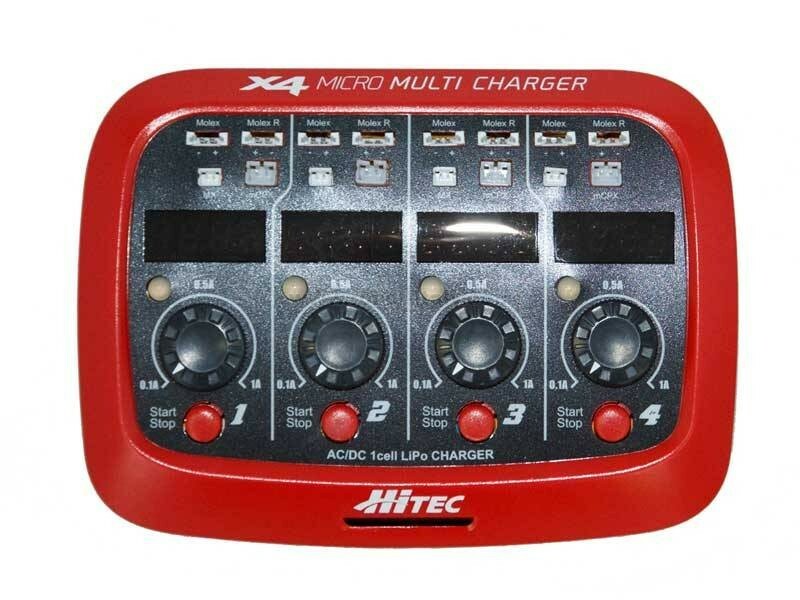 Hitec has done it again with our latest, the X4 Micro Charger. 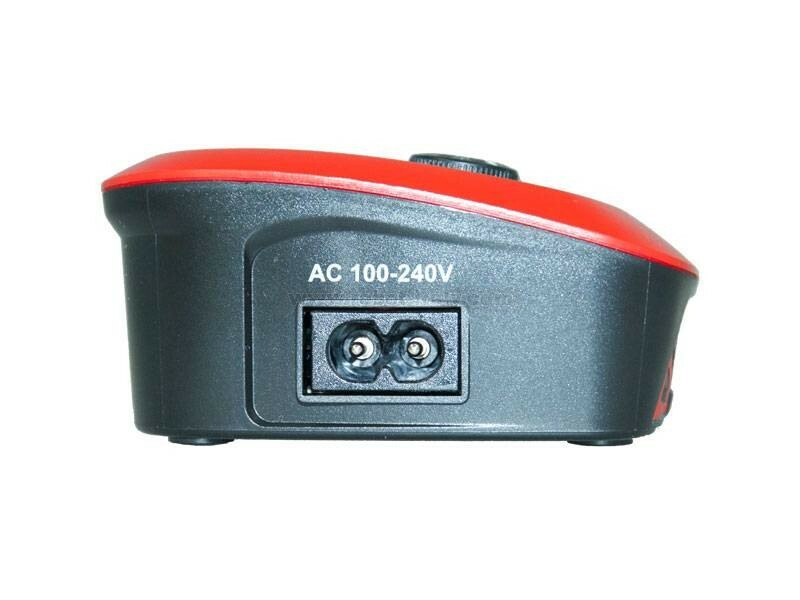 This affordable charger features a built-in AC/DC power supply and four independent charge ports, each with the four most common battery connectors to cover all your needs. 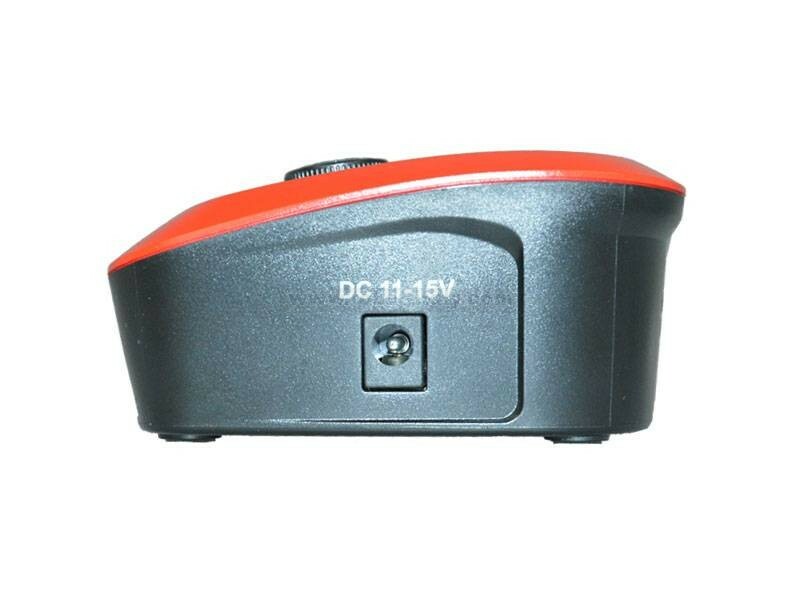 The individual LED displays show current, capacity and charge status, keeping you informed. 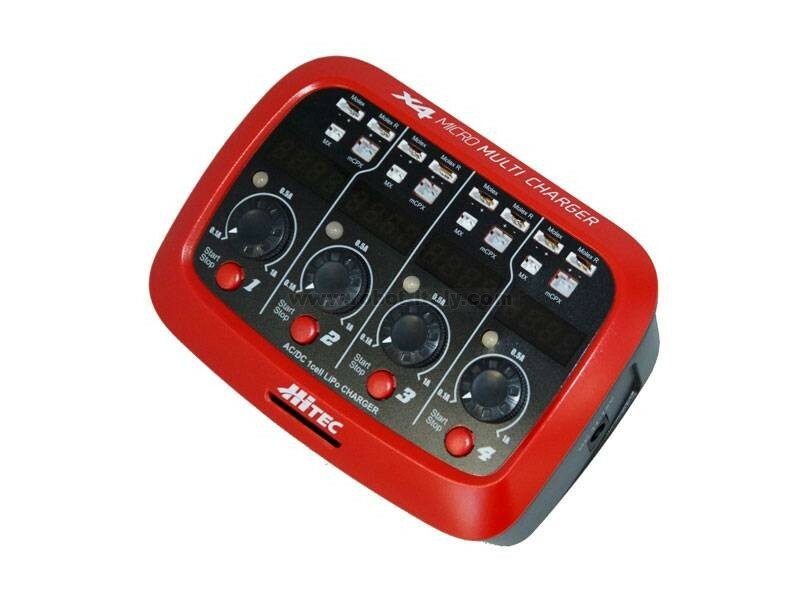 This recent addition to our impressive charger line fits the bill without taking too many from your wallet. 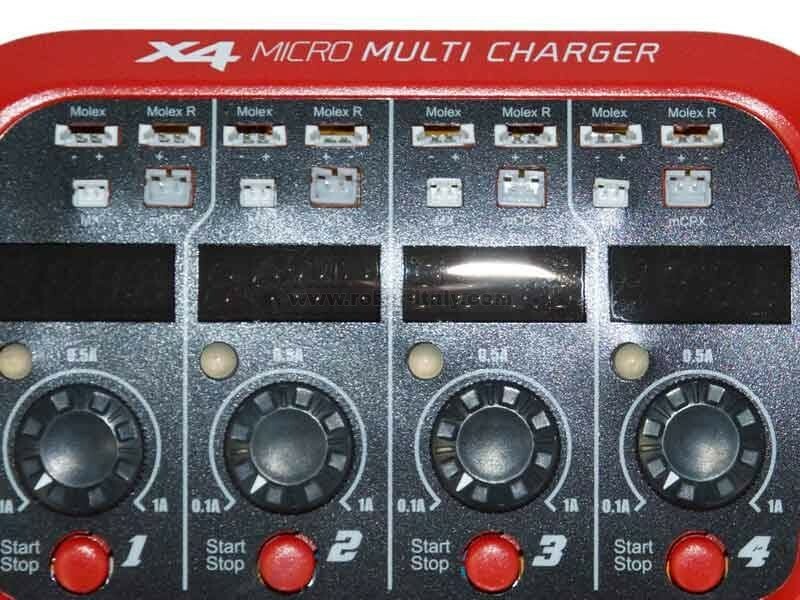 Backed by Hitec, the X4 Micro may be compact, but it is big on performance.